Businesses are embracing the use of cloud computing at unstoppable rates, and the technology has risen as a new paradigm that has allowed technology companies to offer services to businesses and organizations through the cloud. The main idea behind the cloud is that you can access all your information over the internet without having any detailed knowledge of the infrastructure. Look at the 5 simple reasons of why everyday use of cloud storage is very important today. Buying cloud services, either in the form of a single application like Planmill ERP or their entire datacenter is often more cost effective and more reliable. It lets you reallocate your limited resources to growing your business. Due to that it can also help your business to improve your responsiveness and competitiveness levels and streamline operations. The use of cloud computing generates filing dynamics that are very hard to achieve through traditional models. With cloud computing, if you’ve got an internet connection you can be at work. And with most serious cloud services offering mobile apps, you’re not restricted by which device you’ve got to hand. As a result, The cloud provides remote access to your infrastructure 24/7 for your workforce. Businesses that have peak seasons or different seasonal staffing demands can benefit from cloud services by letting them temporarily dial up more capacity for the seasonal business peaks, without purchasing the hardware or software that would otherwise go unused during the slower times of the year. Another significant cloud computing benefit is IT cost savings. Large capital investments can be minimized or eliminated altogether in favor of small monthly payments. Capital can be protected as keeping capital and operational expenses to a minimum. This can be very important to small and medium businesses alike. Seamless upgrades are done by your cloud service provider. This ensures that you’re using the latest version of the software – including security updates. So you don’t have to worry about wasting time maintaining the system yourself. Leaving you free to focus on the things that matter, like growing your business. With cloud, service providers shoulder the burdens of security, availability and Performance. This means systems are hassle-free, secure option that many companies are looking to thrive in 2019. 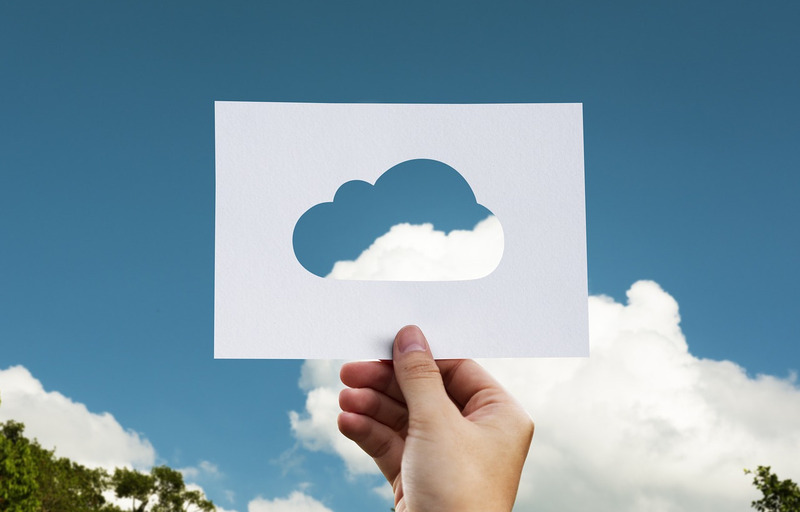 The cloud is still evolving and the latest innovations in cloud computing are making business applications even more mobile and collaborative. There is no doubt that businesses can reap huge benefits from cloud computing. This entry was posted in Cloud, News and tagged business, cloud. Bookmark the permalink.